A teenager from southern Ontario says her quality of life has changed dramatically after travelling to Halifax for a new spinal surgery that one surgeon says has the possibility to dramatically change the way children with scoliosis are treated. Just six patients have had the surgery so far, including 14-year-old Jessica Robb of Westover, Ont., who said that within a week of the surgery, she felt a difference. “I felt a little straighter. I was still in pain a little bit after, but I felt a lot better than I did before,” said the teen about the surgery nine months ago that is now allowing her to participate in more sports. The IWK Hospital in Halifax is the only place in North America to offer the ApiFix procedure, and surgeons across North America are watching the results closely. 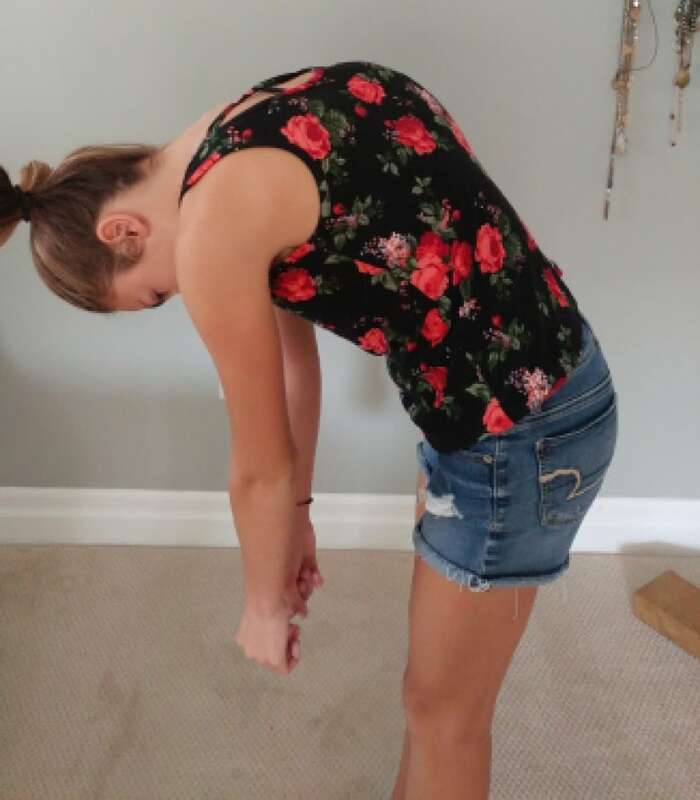 Jessica was diagnosed with scoliosis — a curvature of the spine that most often occurs during the growth spurt just ahead of puberty — when she was seven years old. She spent nearly seven years wearing a brace 20 hours a day as part of her treatment. Last year, the curve of her spine reached 50 per cent. Her physicians at McMaster Children’s Hospital in Hamilton told her family it was time to consider fusion therapy, an invasive procedure that uses between 15 and 20 screws to fuse rods to the spine. Instead, Jessica’s mother started searching for alternatives, something that led the family to go to Nova Scotia. 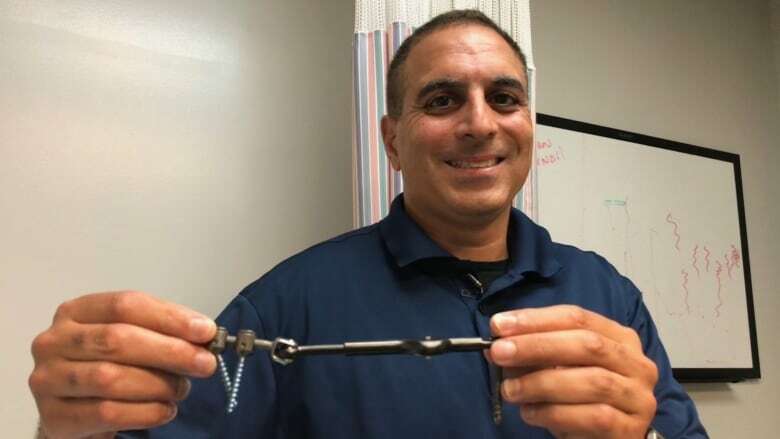 At the IWK, Dr. Ron El-Hawary, an orthopedic surgeon, is the first to admit that he was skeptical when he learned of the ApiFix procedure three years ago.